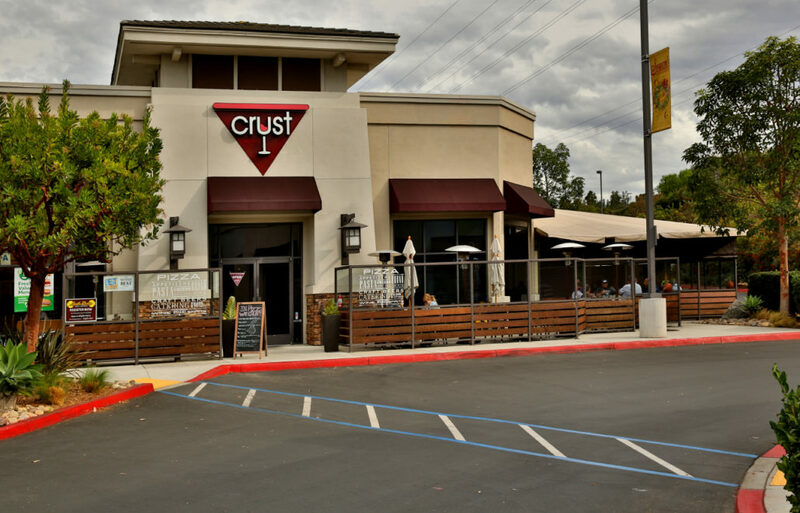 In 2014, Crust Pizzeria celebrated their grand opening in Carmel Valley’s Torrey Hills Shopping Center. This is the second location for the upscale neighborhood pizzeria, the first being in the La Costa community of Carlsbad. The neighborhood joint serves up artisan New York style pizza with a modern touch and pizza flavors are brought full circle by Crust’s carefully selected wine list and local craft beers. 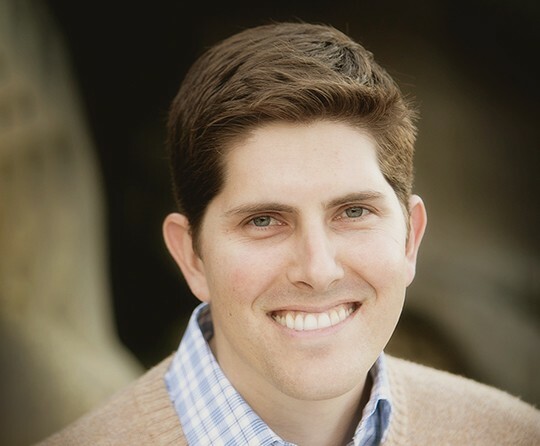 Location Matters represented the tenant in this new lease.